Our expertise allows us to bring engaging software titles to Mac and Linux platforms. Today’s Mac game market would not be as vibrant without the talent of Virtual Programming. With an illustrious roster of previous clients including Atari, Square Enix, Paradox, EgoSoft and Epic Games, Virtual Programming sets the standard for Mac game development with high-quality software, seamless ports of existing titles and a powerful content delivery system to Mac users worldwide. 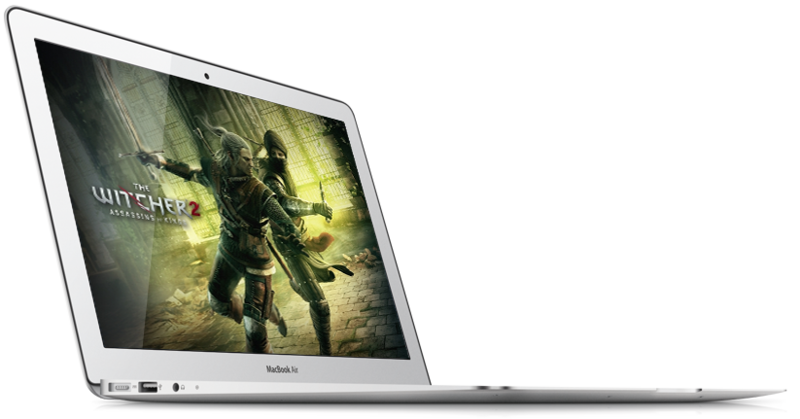 As developer of the Mac versions of both Unreal Engine 3 and Unreal Engine 4, Virtual Programming is a pioneer of Mac game development with over ten years experience delivering successful titles for the platform while enhancing the gaming experience for Mac users. Self-owned and flexible in its business approach, Virtual Programming is able to with game licensors to provide a full service from engineering to delivery, or work on a services-for-hire basis. We offer accurate and stable porting facilities and also a highly-protected digital rights management system, with or without registration code activation. In addition to providing a high-quality service for the Mac, we are also working on bringing the same expertise to Linux desktop platforms. Get in touch to discuss your next project and discover how Virtual Programming can deliver new audiences to your titles.